For generations, we have been taught to value and protect the environment. We pamper and care for our commitment to preserve it for future generations, and for the fact that we are transmitting not only a precious asset, but also the values ​​that create a lifestyle. Our appearance is the first health indicator, whose most visible sign is our complexion. Our skin is not only the layer that separates and protects our body from the outside world, but it also fits very important and delicate functions. For this reason it is fundamental to use of natural products that provide advantages and benefits, respecting their composition and stimulating its activity. 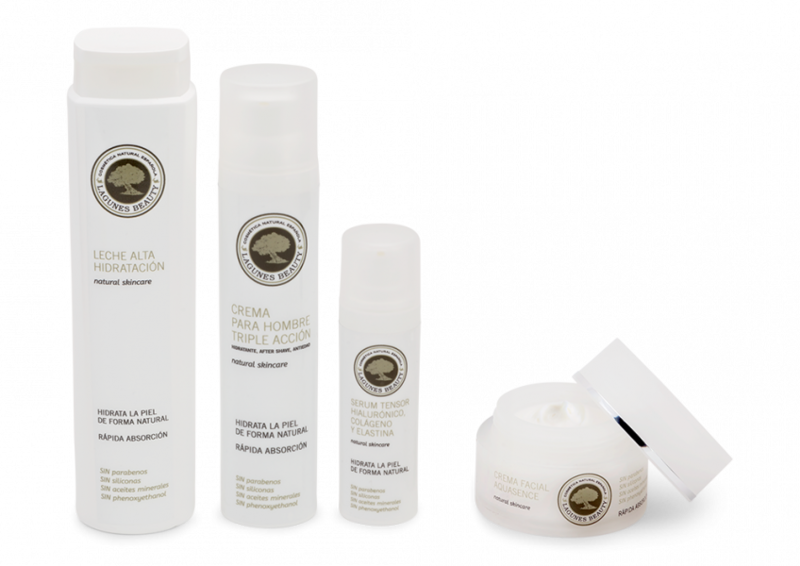 Since we are fully aware of this need we created Lagunes Beauty, a cosmetic line developed by the best Spanish professionals using only natural extracts of exceptional quality based on our respect for nature and care for the environment.